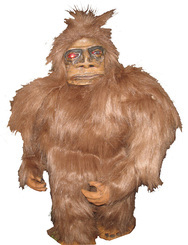 Creature Weekend is Cambridge, Ohio's fourth annual Cryptozoology Conference which will be held at the Salt Fork State Park Lodge and Conference Center on May 1-3, 2015. 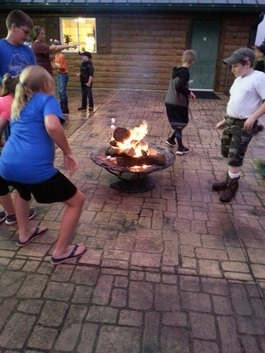 Recently, Creature Weekend volunteers and Monster Quest Veterans, Terry and Treba Jahn participated in the Deerassic Park Bigfoot Lock-in, where they related sighting accounts and answered Bigfoot questions for the children in attendance. We would like to thank everyone who attended the Melinda Hogan Thomas Memorial Service at the Creature Weekend Campout this past June. The evening started with Melinda's friends sharing their anecdotes and memories of Melinda. We were then treated to a reading by Mallory Farrell. Although it was a very emotional event for everyone who attended, It was great to see her so remembered and cherished by her Bigfooting Friends. 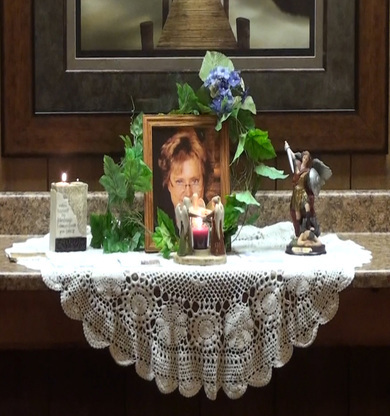 Many Thanks to Linda Riehl who set up Linda's Memorial Display (seen in the photo) ! It is with a very heavy heart that I must announce that Melinda Hogan Thomas passed away on June 8, 2015. Several years ago, she was diagnosed with cancer. She never ran out of courage or faith, but in the end, she ran out of time. 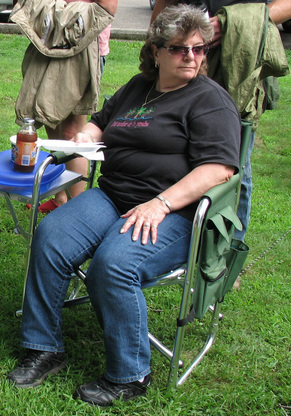 Melinda was a volunteer for Creature Weekend, a trusted adviser and a dear friend to all who had the good fortune to know her. She will be missed greatly by many people. On behalf of the staff of Creature Weekend, we convey our condolences to her husband and family. 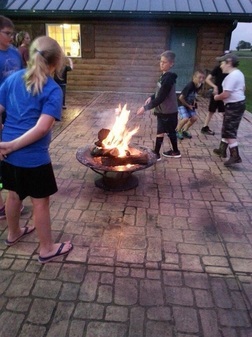 We will be holding a small memorial ceremony for Melinda on June 27 at the Creature Weekend Campout (June 24-28) at Salt Fork State Park and everyone is invited to attend. Details will be posted at www.creatureweekend.com. This gathering will be an opportunity for Melinda's friends to say a few words or share a few stories on her behalf. A huge thanks goes out to everyone who participated in the year's Creature Weekend event. Thanks to Bill Brock who gave an excellent presentation on Friday night on the use of drones in Cryptozoology. The sold-out Friday night dinner with the speakers was a huge success and garnered rave reviews from the dinner guests. Thanks to Chad Arment for moderating an excellent forum on Mystery Panther Sightings. 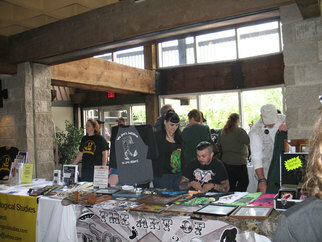 Thanks to our vendors who donated items to our Auction - Glen Adkins, Jaime Chinnery, Tasha Heckla, and Frank Bennett! Thanks to Nick Redfern who donated his zombie book to the auction. Also thanks to Brian and Terrie Seech for donating their Center for Cryptozoology "grab bag". Thanks to our great speaker lineup: Ohio Bigfoot Hunters, Chad Arment, Nick Redfern, Bill Brock and the Mountain Monsters! The speaker Q&A was hilarious and will be a very memorable event. Many thanks to our Crypto Artists: Pamela Wick, Dave Dragosin, Alisha Darnell, Jon MacDonald, Craig Behnke, Jaime Chinnery, and Mark Randall. The Crypto Art Exhibit raised over $600 for Dollars for Scholars. Our Mountain Monster Safari and Bigfoot Expedition involved over 125 people -- our largest hike to date. Thanks to Ed Wiland, Melissa Hovey and Wayne Larsen for a great evidence collection workshop! And last but not least, a HUGE thanks to all of the attendees who made the event fun and memorable! See you at the next Creature Weekend Conference! We have just received news that Trapper John Tice has been hospitalized, due to complications from a previous operation. He is doing fine and is in great spirits - which is typical for Trapper. Although his condition is not life threatening, he will not be able to join us this weekend at the Creature Weekend Conference. The remaining members of his crew, including Jeff Headlee, Willie McQuillian, Joe Lott, and Bill Neff will appear at the conference this weekend and speak as scheduled. 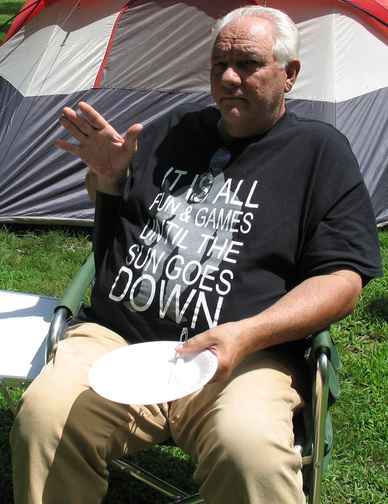 All of us here at Creature Weekend wish Trapper John a speedy recovery! 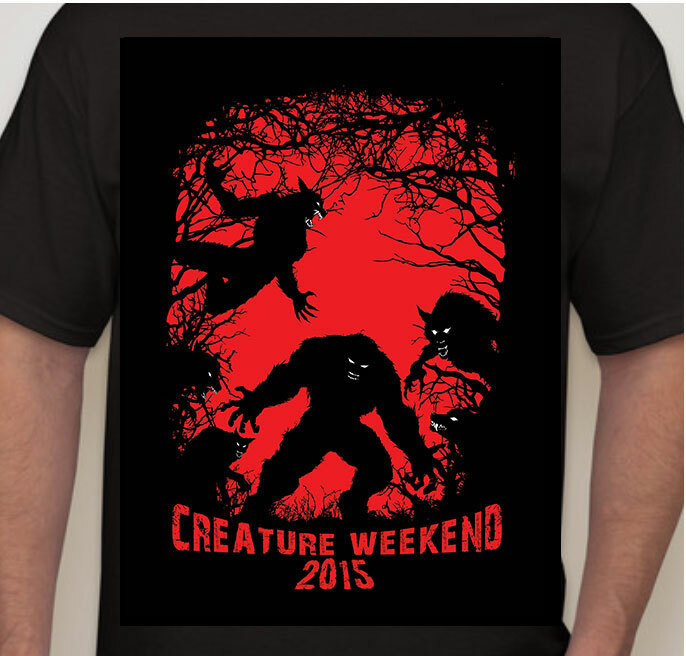 Online Ticket Sales for Creature Weekend is now closed! We will have a limited number of General Admission tickets (Both Adult and Children's) for sale at the Creature Weekend Registration Desk. 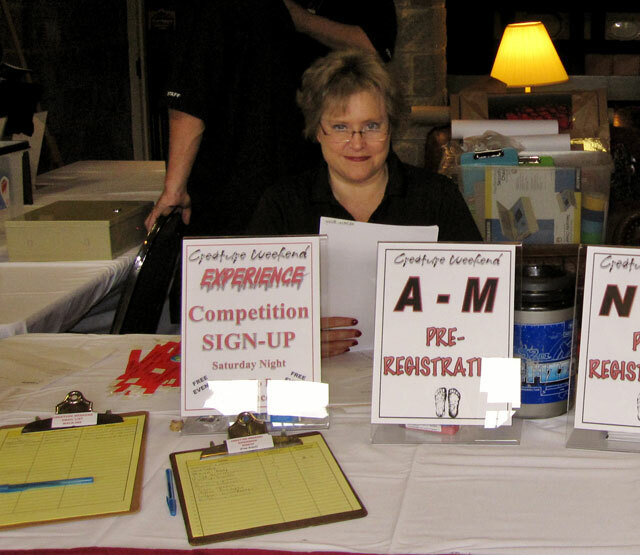 The Creature Weekend Registration Desk opens at 10:00AM and can be found on the ballroom level of the lodge at Salt Fork State Park. See you at the Creature Weekend Conference! We have been notified by a conference attendee that rooms are sold out at the lodge. If you will be attending Creature Weekend this year and need a room please email: martin@creatureweekend.com . We may be able to get you a discounted rate at another area motel. 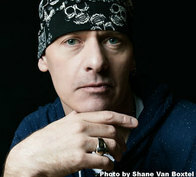 Jeremy "The Beast" Bates to appear at Creature Weekend! 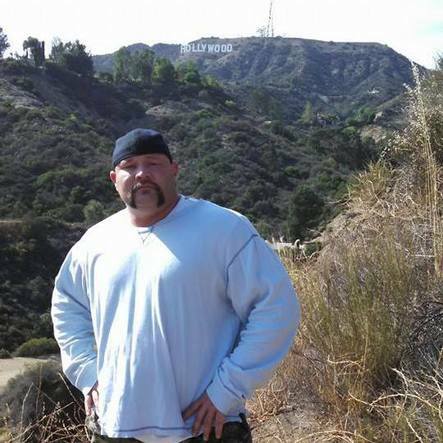 Kentucky native, Jeremy Bates, joins fellow “Monsters Underground” cast member, Bill Brock at Creature Weekend 2015 to be held at Salt Fork State Park on May 2, 2015. 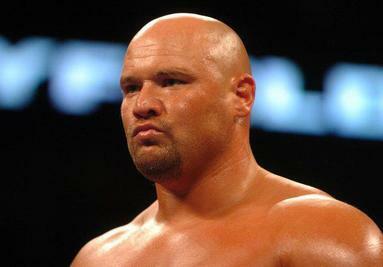 Jeremy Bates turned to professional boxing in 1999 and postponed his retirement to fight Evander Holyfield in 2006. He came out of retirement to fight Guillermo Jones, Andrew Golota, Odlanier Solis, Kevin Rainey, and Kali Meehan. Jeremy retired from boxing with a record of 23 wins, 17 losses and 1 draw, with 19 wins by knockout. In 2008, Jeremy made his professional wrestling debut in Ashland, KY at Ohio Championship Wrestling's November Reign where he defeated Vinnie Viagara. Jeremy then went on to defeat "The Driller" Eddie Browning on December 13 at OCW's Season's Beatings. Jeremy picked up his third win in 2009 at the New Year's Bash by defeating NWA All-Star Wrestling Heavyweight Champion "Pretty Boy" Stan Lee. Jeremy is currently training to fight in the Ultimate Fighting Championship. His progress can be followed on YouTube in a series entitled “Being the Beast”. 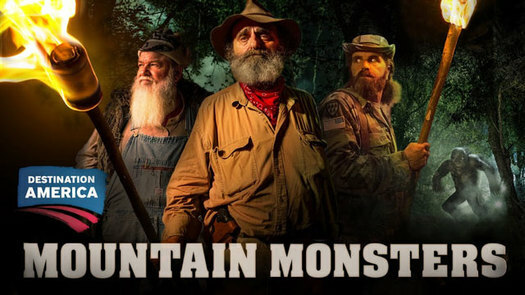 Jeremy also starred in the reality show “Monsters Underground” with Bill Brock. “Monsters Underground” airs on the Destination America channel and follows the exploits of our hosts as they explore dangerous caves and dark underground labyrinths in search of cryptids. Jeremy will be available for photo opportunities and autograph signing at Creature Weekend 2015 on May 2, 2015. 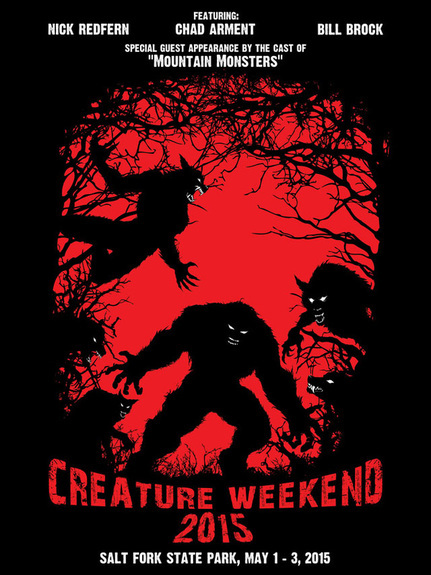 Official Creature Weekend Posters and T-shirts are now available! These are limited edition T-shirts and Posters. To ensure that you have a poster or t-shirt reserved for you, order your size online and we will have them for you to wear at the conference! Sorry but we cannot ship your posters or T-shirts. Creature Weekend thanks the following artists for their Crypto Art Submissions! Only 7 more weeks until Creature Weekend! Check out our latest video trailer! 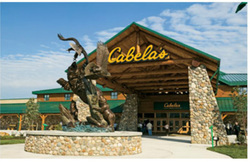 REMINDER: Cabela’s welcomes folks involved in real scientific research of creatures reported in the woods of North America. There are thousands of reported sightings of “Sasquatch” every year. Is this real or myth? This is a free seminar and is appropriate for all ages. The speakers, including Dr. Jeff Meldrum, Professor of the Department of Biological Sciences at Idaho State University, will discuss the evidence and the scientific interpretation of these reported sightings, footprints and other signs of existence. 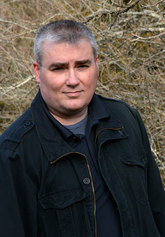 Featured will be Steve Kulls “The Sasquatch Detective”, who has appeared in multiple television shows, as well as regional speakers from The Pennsylvania Bigfoot Society, including Dave Dragosin Western Regional Director, Billy Willard of Sasquatch Watch of Virginia will present evidence from Virginia and southern West Virginia. Stan Gordon, recognized in multiple phenomenon, will return as a featured speaker. 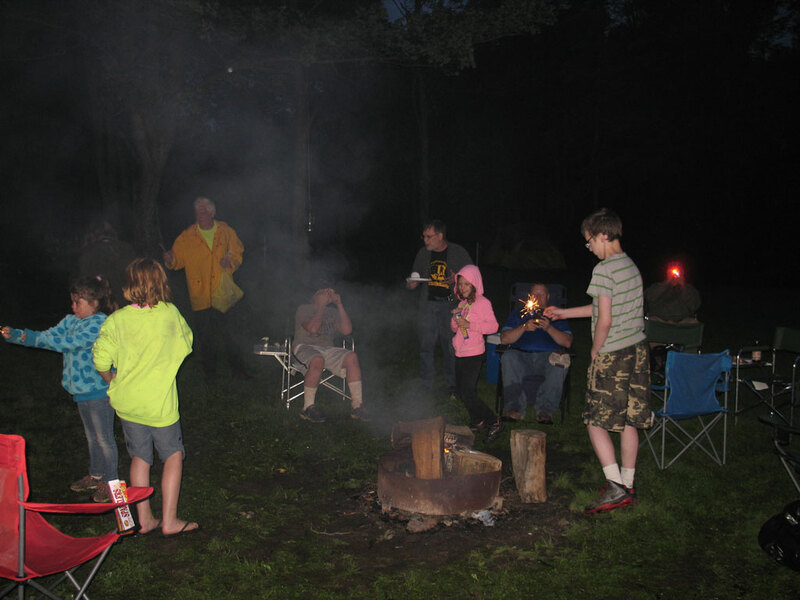 Creature Weekend welcomes the Ohio Bigfoot Hunters Research Group! ﻿﻿ The OBH will be conducting the Evidence Collection Workshop on Sunday, May 2nd. The workshop will cover how to look for evidence and how to collect it so that it is properly preserved, how to cast a track and what equipment you should use for your investigation. 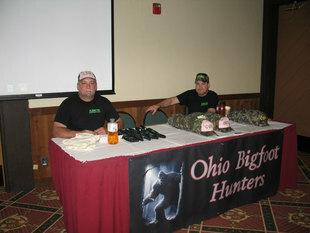 The Ohio Bigfoot Hunters was formed by Tim Stover in 2012. 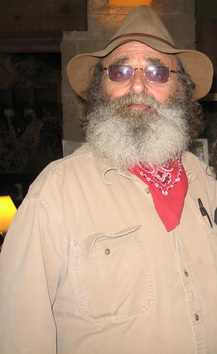 He began his research in 1992 after his own sighting of a Bigfoot while sitting in a deer stand. His account was profiled on Animal Planet's: Finding Bigfoot: Episode; "Buckeye Bigfoot". Tim Stover was also a speaker at last year's Creature Weekend conference. 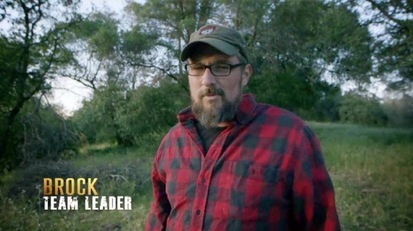 In 2012 Ed Wiland (former animal control officer) was brought on board along with Wayne Larsen, Nat Geo's ParaNatural Episode; "Sasquatch Planet", and Melissa Hovey-Larsen: History Channels: Monsterquest Episode; "Bigfoot", and Nat Geo Channels: ParaNatural Episode; "Sasquatch Planet". 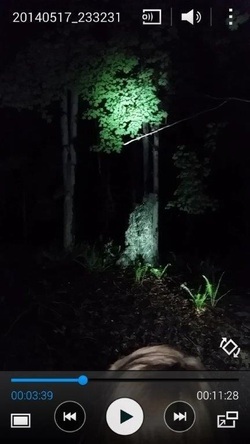 The Ohio Bigfoot Hunters investigate reports from all over the great state of Ohio and are currently involved in ongoing research at multiple locations within, Ohio, using a wide range of technology. Since forming the group they have conducted many investigations and collected many pieces of audio evidence (that are still under investigation) and castings. 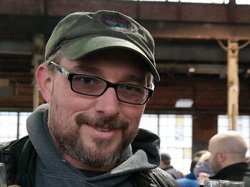 Creat﻿﻿ure Weekend congr﻿﻿atulates Bob Eddy who participated in last year's Creature Weekend Experience competition and won himself two, free, VIP tickets to this year's Creature Weekend Conference! Last year, contestants, under cover of darkness and armed with their cameras, were escorted into the testing area by conference volunteers and were exposed to various sounds and were treated to a glimpse of one of the volunteers in a ghilly suit. The contestants were told to be vigilant since no prior warning would be given before events unfolded. If possible, they were to try to photograph the person in the ghilly suit who would randomly appear to the group. Then, the contestants were given a written exam where they had to recall the events of the evening. The final score was based on both their accuracy in recalling their sighting encounter and the quality of the photograph. Bob Eddy's photograph is pictured at right. Creature Weekend is proud to announce our speakers for 2015! Click <HERE> for speaker bio's! Have you seen a Mountain Lion east of the Mississippi? 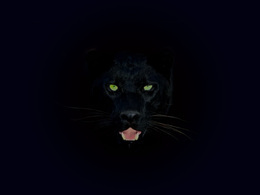 Despite the fact that Mountain Lions are not supposed to exist in the Northeastern United States, we still receive numerous reports of Mountain Lion and Black Panther sightings and unconfirmed reports of their tracks from farmers, hunters and outdoorsmen. You may be surprised to learn that some of those reports come from Ohio! In order to explore this phenomena more thoroughly, Chad Arment will be moderating a public forum on Ohio Mountain Lion Sightings. Chad will be discussing the habitat and range of the Mountain Lion as well as how to identify their tracks. This presentation will begin at 10AM on May 2nd and is free and open to the public. If you are a hunter, farmer or outdoorsman who lives in the Northeastern United States, we invite you to participate in this forum and weigh in on the debate! Please see the schedule for times and locations! Vendor Tables for the 2015 Creature Weekend are now available! If you are an artist who is participating in the Crypto Art Exhibit, you are eligible for a discount on your Vendor Table. For more information, please email martin@creatureweekend.com . Do you fancy yourself as an artist??!! If so, Creature Weekend needs your help! This year, Creature Weekend will be hosting the first ever Crypto Art Exhibit at Salt Fork State Park. This is a great opportunity for artists to get exposure for their talents and recognition for their hard work and generosity! The art submissions will be displayed in the main lobby of the lodge along with the Artist's name. In addition, the artists' work will be featured on the Creature Weekend website. The art exhibit will run from 10AM to 8:00PM on May 2nd at the Salt Fork State Park Lodge and is free and open to the public. After the Dinner Break, all of the art submissions will be auctioned off and the proceeds will be donated to Dollars for Scholars. If you are an artist and would like to participate in the Crypto Art Exhibit, please read the details <HERE>.